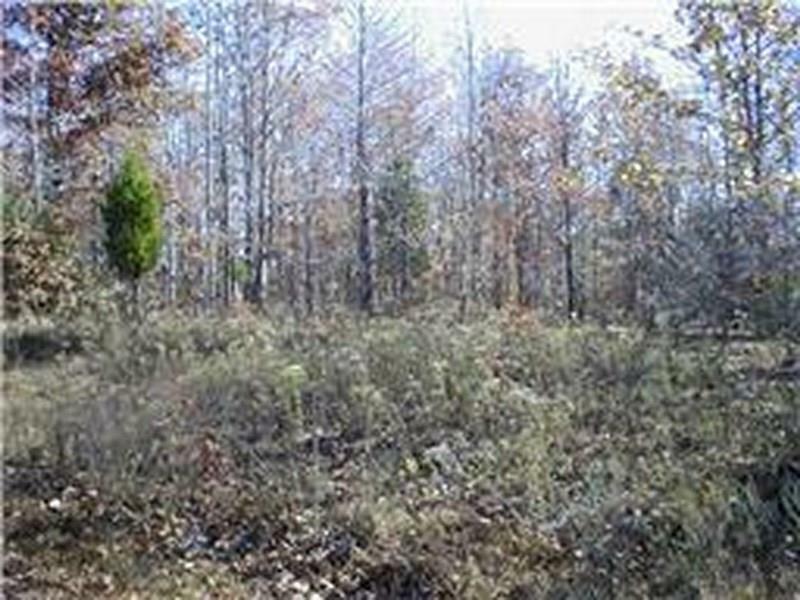 5.0 acre lot with a new survey with a 50 foot easement with a new road built and graveled with lime stone rock. Property is .2 miles from Cuba Landing Boat Dock & KY Lake. The taxes will be determined when the lot is sold.